I wonder who has the job of coming up with all these names? Maybe they should start butching things up a bit. 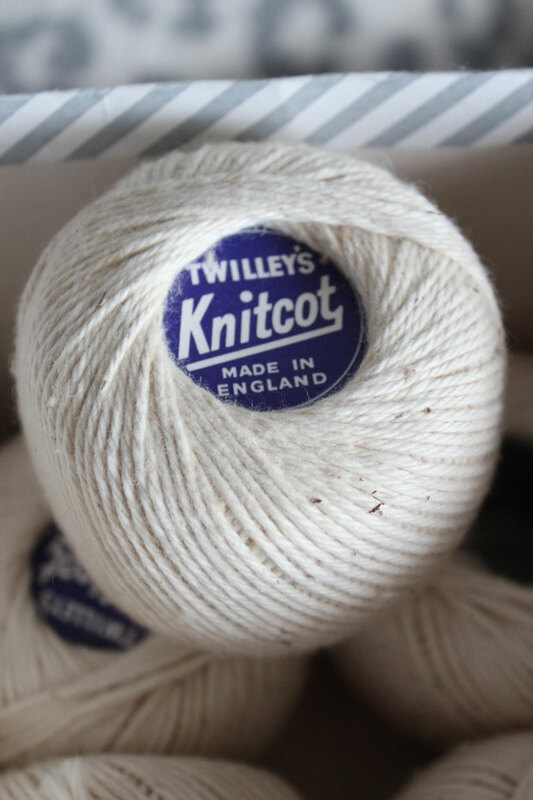 There seems to be a lot of more feminine-sounding wool names out there like Fluffy, Angel and Bella etc. Maybe wool producers could do a Coca Cola and rebrand some of their wool to be more marketable to men. Like Coke Zero which is just a rebranded version of Diet Coke - which is drunk predominantly by women. 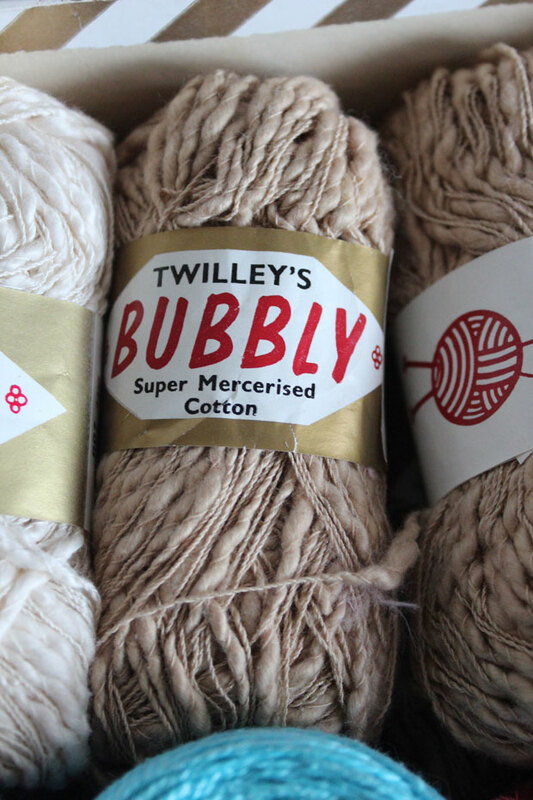 The question is: would more butch-sounding wool brand names get more men onboard to knit? Maybe not; but it all starts with a name. I agree. Though from a marketing stand point, it's more favorable for women since they make up the majority of the fiberarts market. Also there is a taste difference between coke zero and diet coke. At least in my opion coke zero has a spicier taste like the put more cinnamon or cloves into it.